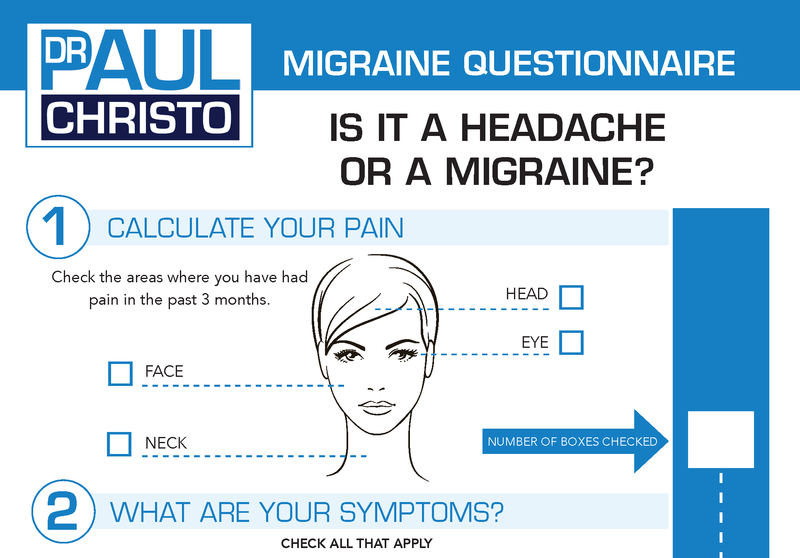 Imagine having a throbbing headache for 3 days, or severe back pain that immobilizes you, or even a broken bone from tripping and falling on the ice. Where do you go for relief? Most of the time, we go to the emergency room. Our guests are two experienced emergency room physicians who will describe how pain is best managed in the ER and highlight innovative approaches on the horizon. 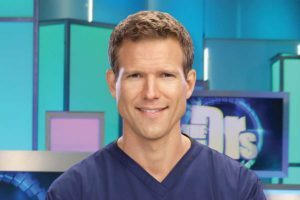 Our first guest is Dr. Travis Stork, the host of the award-winning talk show, The Doctors. Our second guest is Dr. Drew Fuller, Chief Safety Officer for Alteon Health. Posted in Celebrities, In the News, Medications, Personalized Medicine, Radio Shows, Top Pain Reliefs.